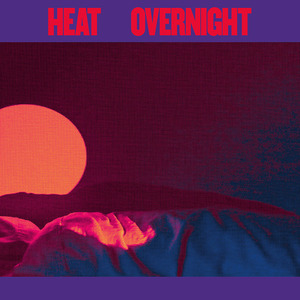 Topshelf Records - News - Heat // 'Overnight' Out Now! 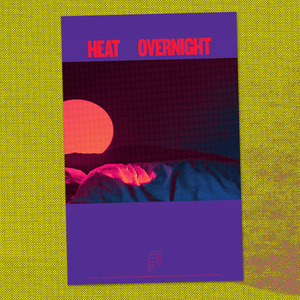 Heat // 'Overnight' Out Now! 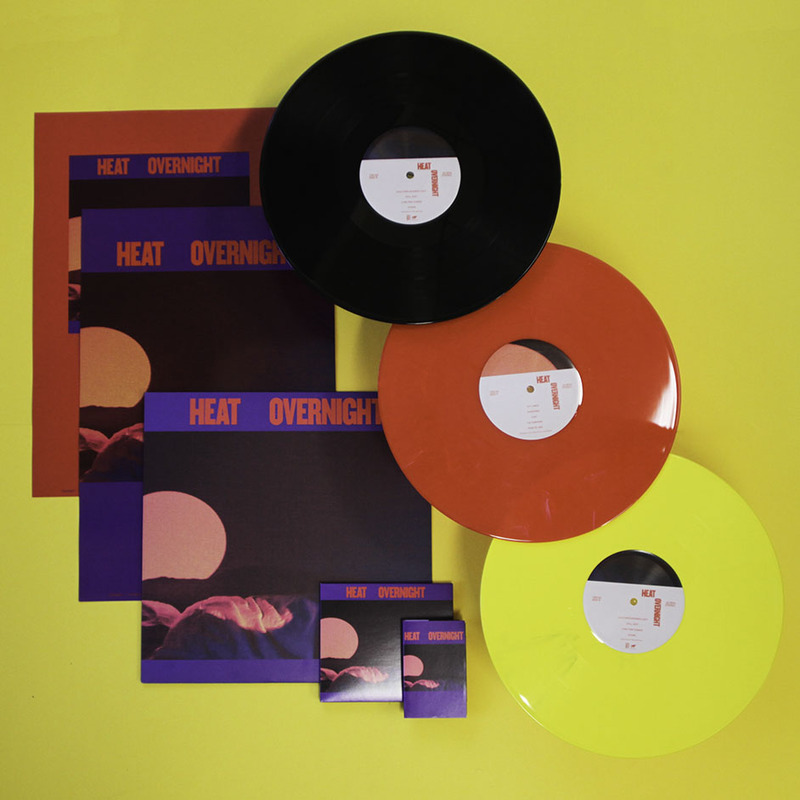 We are absolutely thrilled to finally get to share Heat's debut LP, Overnight, with the world! It is officially out everywhere today and the feedback has already been amazing. 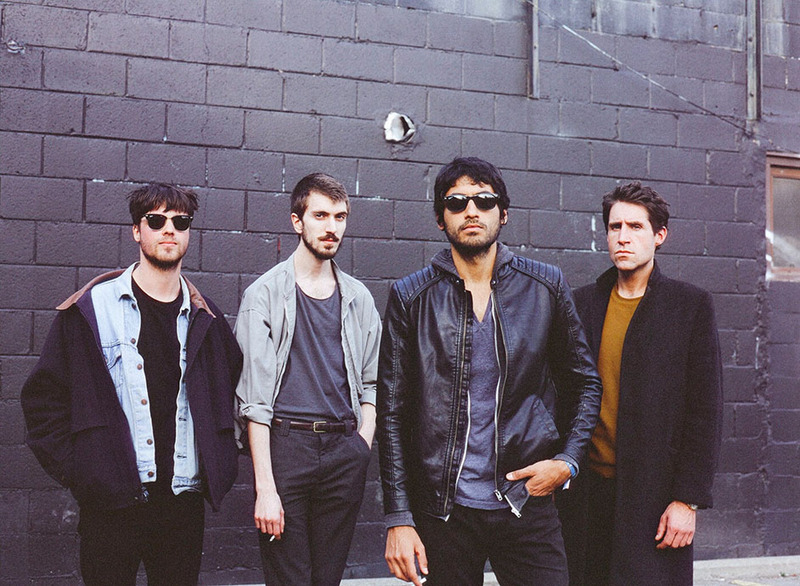 Co-produced by the talented Alex Newport (Death Cab, ATDI), it has gained the attention of Bandcamp, who selected it as their "Album of the Day" on January 9th, saying, "every song on Overnight is immaculately constructed; big, pealing guitars kick out unapologetically melodic leads, basslines roam anxiously among thumping percussion, Sharma seethes and sneers; every element joins forces for soaring, Pretty in Pink choruses." 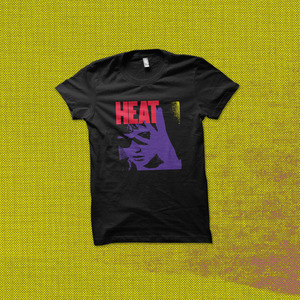 In case you missed it, Heat is taking off on a North American tour in a couple weeks – tickets are available now and check out the dates below.